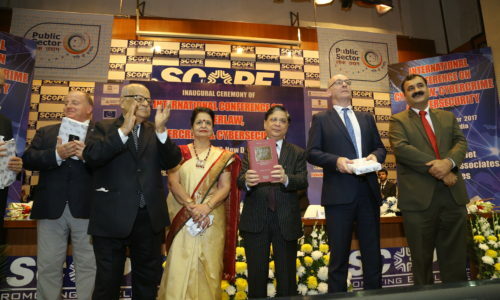 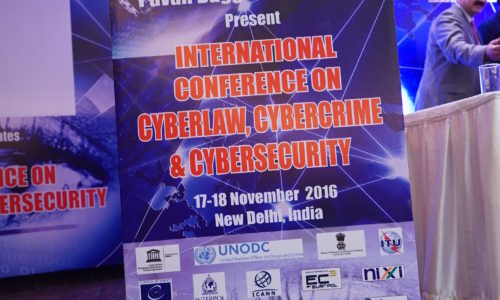 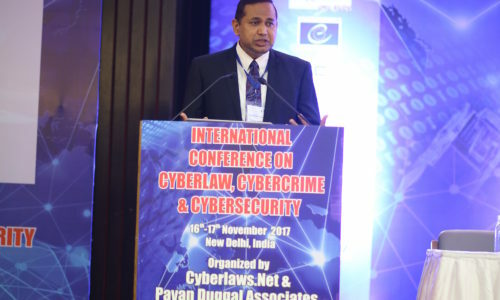 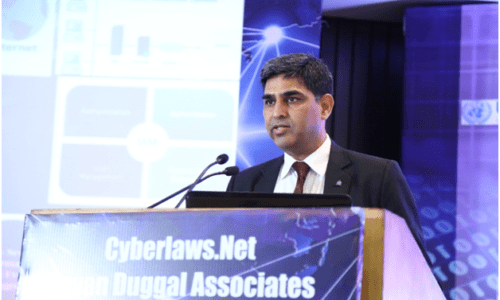 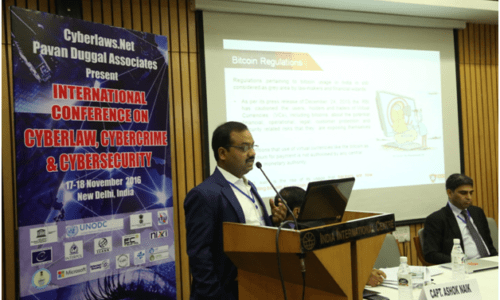 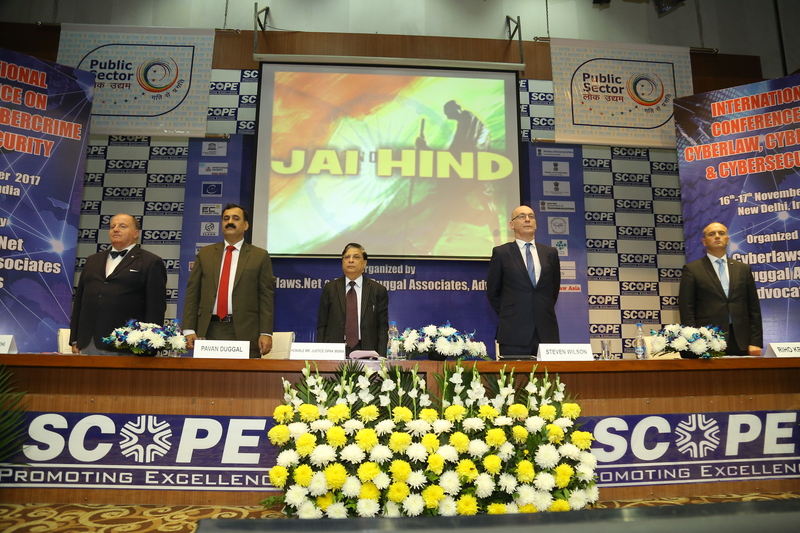 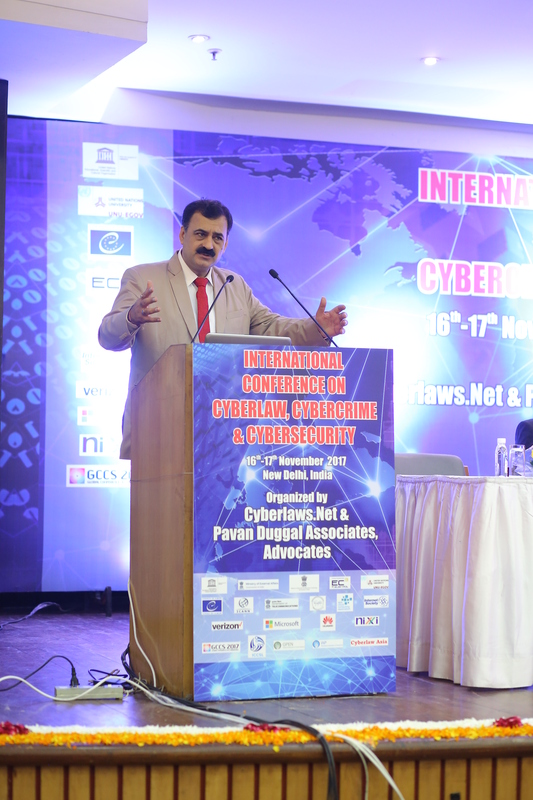 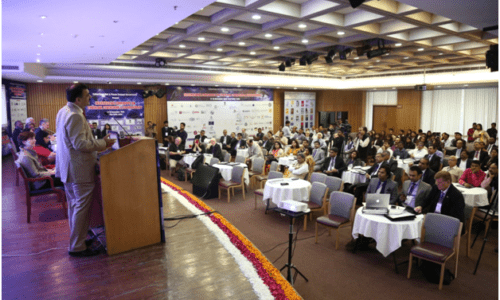 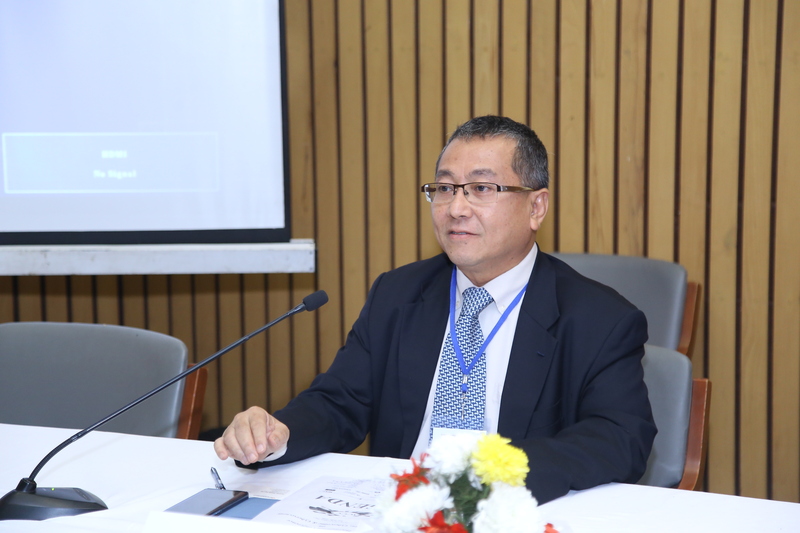 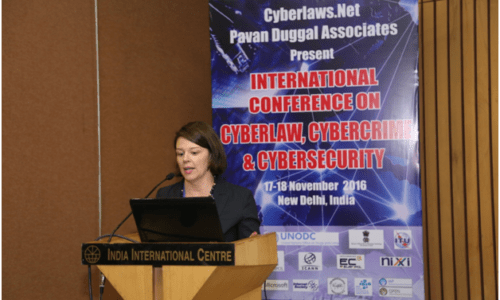 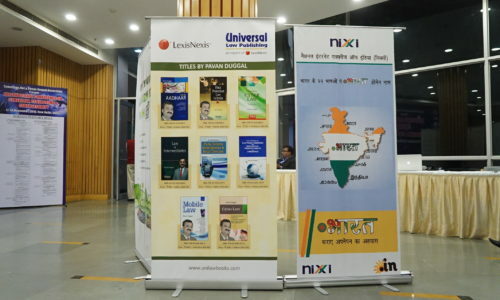 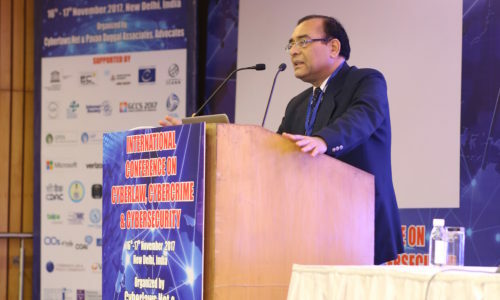 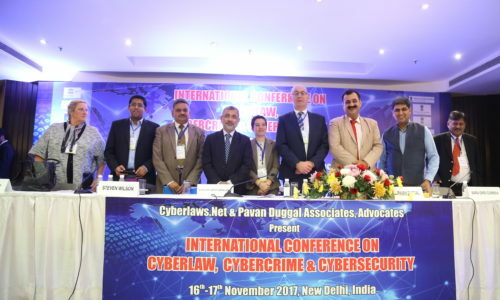 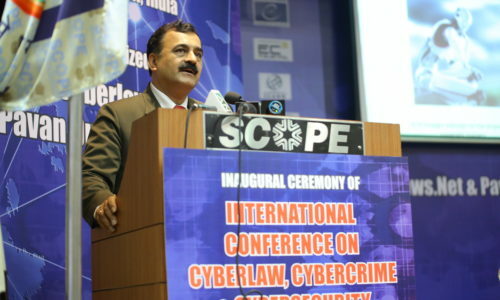 While there have been some effort done to create more awareness about Cyberlaw through different initiatives, it was felt that there is a distinct need for an online University that is dedicated specifically and exclusively to all the legal issues pertaining to cyberspace and the Internet. 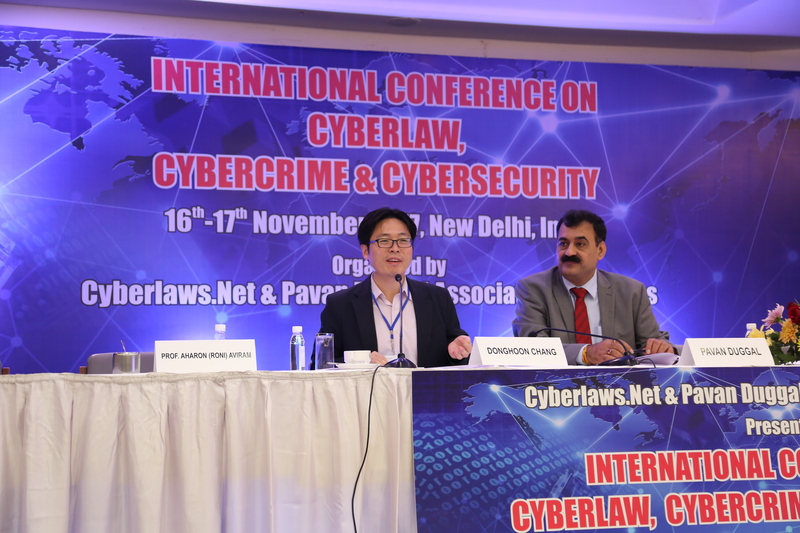 Herein lay the genesis of the origin of the idea of the Cyberlaw University. 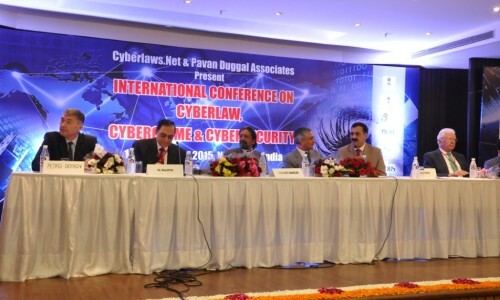 Cyberlaw University, as the name suggests, would be a unique university dedicated exclusively to Cyberlaw and related disciplines.As Cyberlaw is the law pertaining to cyberspace and the Internet, it is only in the fitness of things that Cyberlaw University operates in cyberspace as an online University. 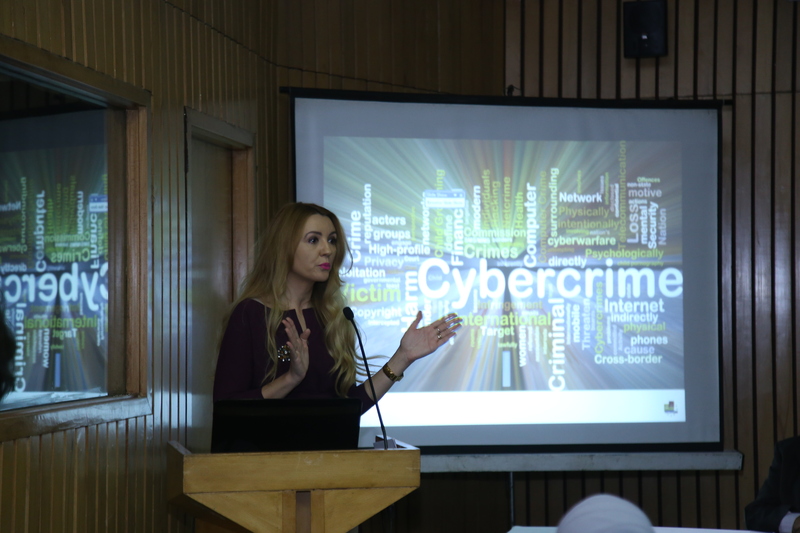 Cyberlaw University is in touch with various universities and we are in the process of forming professional relationships with different academic institutions and universities. 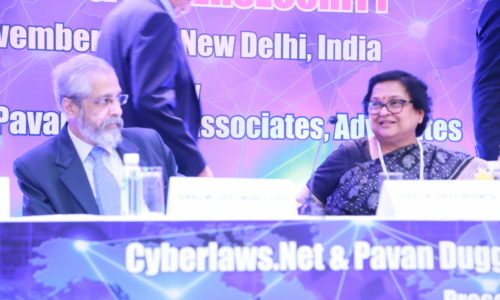 In the times to come, the goal of Cyberlaw University is to become one common central point for not just the growth of Cyberlaw jurisprudence across the world but also for disseminating knowledge about the constantly changing cyber legal trends impacting the use of computers, computer systems, computer networks, communication devices as also data and information in the electronic form. 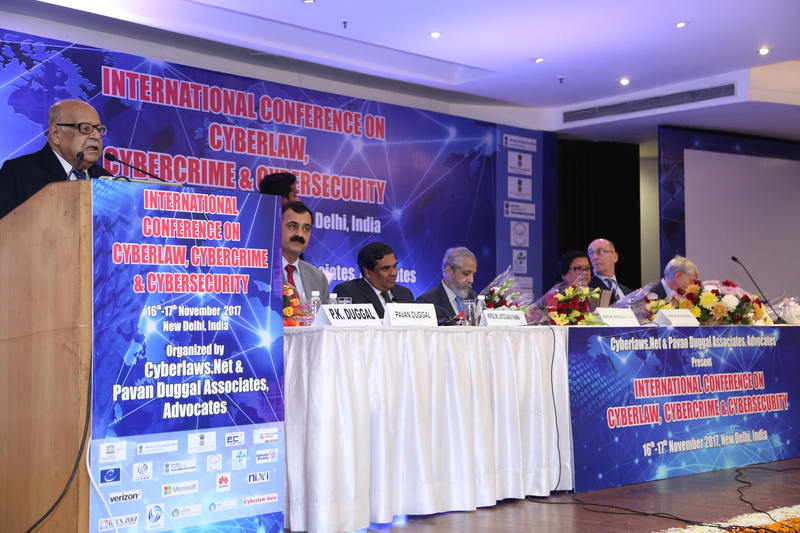 Given the ever evolving nature of the Internet,legal issues of cyberspace have developed rapidly.